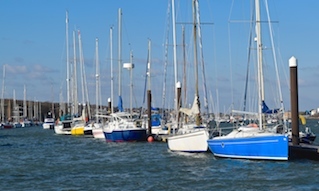 Cowes Harbour Shepards Marina offers berthing for Lendy Cowes Week on walk ashore, rafted pontoon moorings with full marina facilities. Lendy Cowes Week 2019 will take place from Saturday, 10th to Saturday, 17th August - we look forward to welcoming you to Shepards Marina! Cowes Week is one of Europe's largest and most exciting yacht racing regattas. During early August over 1,000 boats, descend on Cowes for the week to compete for the many prestigious prizes that are up for grabs. Many of the world's finest sailors compete including Olympic medallists, world champions and America’s Cup crew alongside families and friends. Prices include VAT and Harbour Dues. During the Lendy Cowes Week regatta, Shepards Marina is an Official regatta shoreside venue dedicated to competitors and visiting yachtsmen, friends and family, with lots of live music, three bars and plenty of great food and other entertainment. See Cowes Week At Shepards. 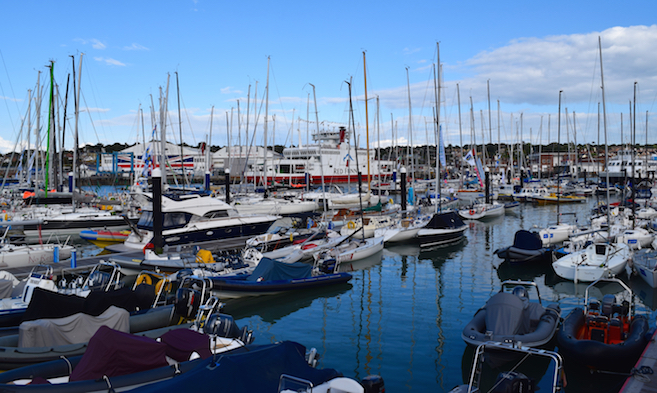 Book now to secure your Cowes Week berth at Shepards Marina! 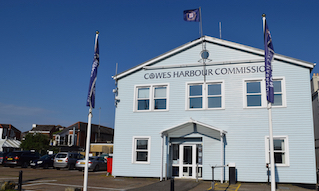 Cowes Week is traditionally held during the week beginning on the first Saturday after the last Tuesday in July (except where the tides make the traditional dates virtually unworkable, or where organisers are avoiding a clash with the Olympic Games). Dates for future Cowes Week regattas are listed below - put them in your diary now! 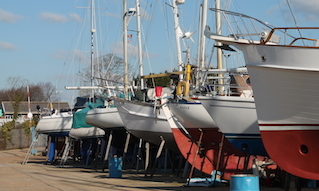 At Shepards Marina we try our best to cater for everyone’s requirements. We have walk-ashore, rafted pontoon moorings with full marina facilities for boats up to 16 metres in length. There is a friendly and sociable atmosphere at Shepards Marina with on-site competitor focused entertainment and a nightclub, all you need to make it an unforgettable experience. Other facilities include the onsite Basque Kitchen restaurant, RigIt UK, and Solent Sails. Water and electricity (where available) are included in the eight-day rate. On-site showers are available and coin operated laundry facilities are located within a two minute walk from the marina. Public parking is available 24 hours a day in the Council run pay and display car park opposite the marina. 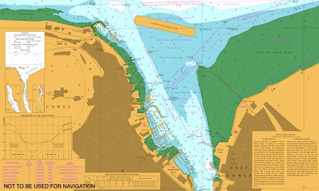 Please note: Shepards Marina expects to be operating at 100% capacity during Lendy Cowes Week. We regret, therefore, that we cannot accommodate support craft (commuter RIBs, etc.) unless by prior arrangement. A limited number of berths will be available for support craft at the full Cowes Week rate.